Empower your people with intuitive, personalized tools that engage employees in pursuing their own self-directed path for development and career growth, while ensuring their efforts are aligned with the goals and business demands of their team and the broader organization. We deliver new ways to engage your talent with innovative solutions that know, develop, grow and reward your workforce. SumTotal’s Performance and 360 Feedback solutions engage employees by delivering real value to every employee and manager by making performance feedback insightful and actionable – with visual indicators to monitor priorities and progress, and the ability to capture real-time feedback linked to specific goals and competencies to make performance discussions meaningful and motivating, adhoc employee requests for feedback and the 1:1 Journal provides managers and employees a way to quickly and easily find review and filter feedback they have given or received from a single dashboard. 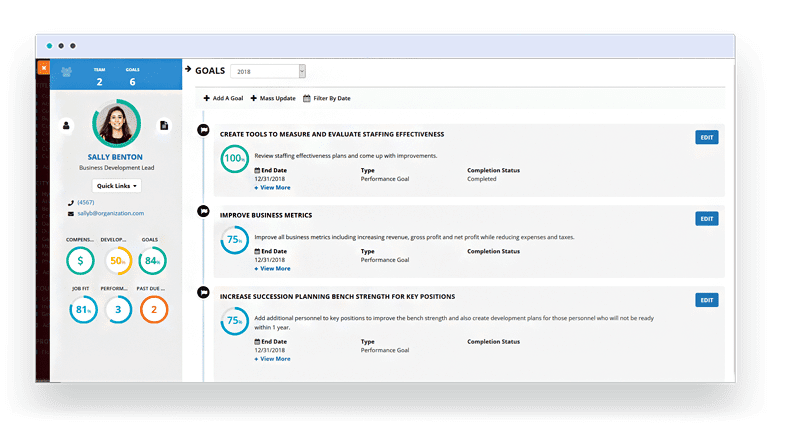 SumTotal’s Succession Planning enables leaders and managers to identify and nurture talent pools at all levels, eliminate organizational risk and support internal career mobility to retain employees. Give your people not only the ability to work towards their next position, but see career recommendations based on criteria found in their resumes, explore their competencies for current and future roles, and identify gaps. 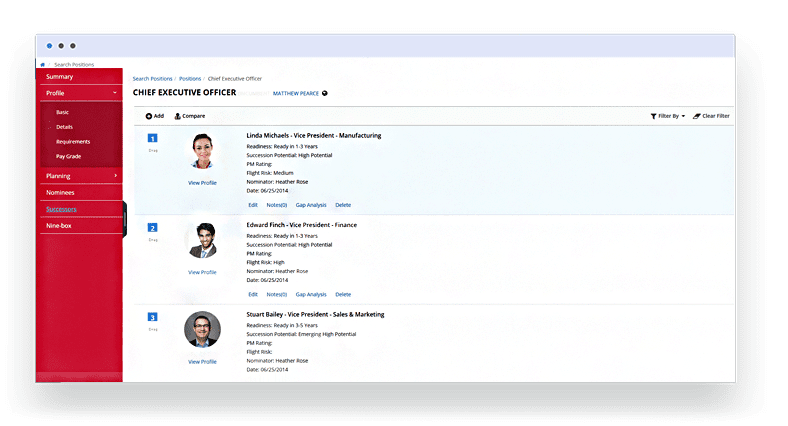 Give them the tools they need to seamlessly connect to the development and learning opportunities they need to get there – and even deliver contextual recommendations throughout the suite, personalized to interests and goals. Business leaders get the insight they need to make informed business decisions with SumTotal Reporting and Analytics. 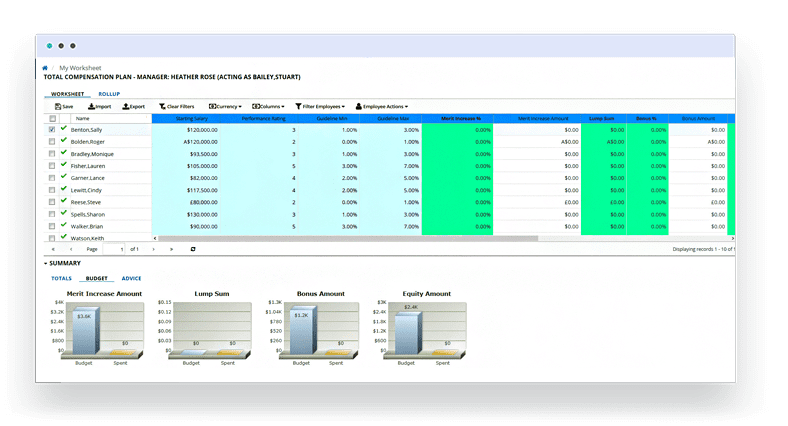 Real-time insight and accessibility deliver actionable information and enable swift decision-making – including the ability to create web-based charts with simple drag-and-drop functionality. SumTotal Analytics eliminates silos between functional groups (sales, operations, finance, HR) and business units to deliver critical insight around talent processes, patterns and the historic influence on performance to highlight the initiatives that will bring the greatest improvement.